40623_2019_1018_MOESM1_ESM.pdf Additional file 1. 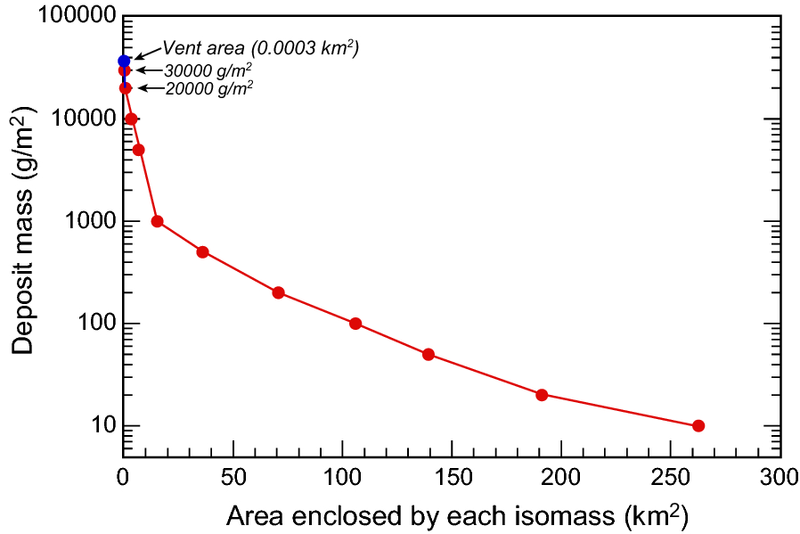 Isomass maps for each sampling period from November 25, 2014 to May 25, 2015. The numerals show the weight per unit area (g/m2). 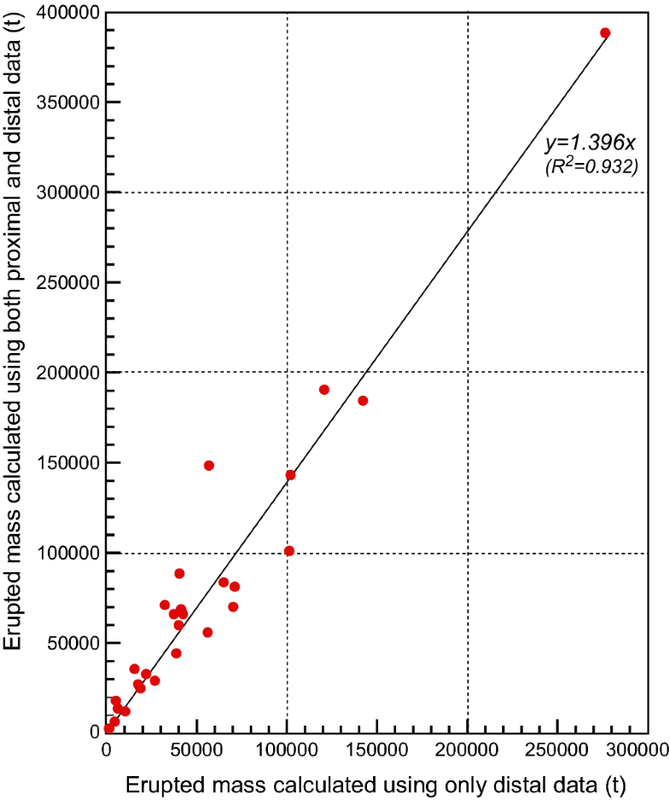 40623_2019_1018_MOESM2_ESM.xls Additional file 2. 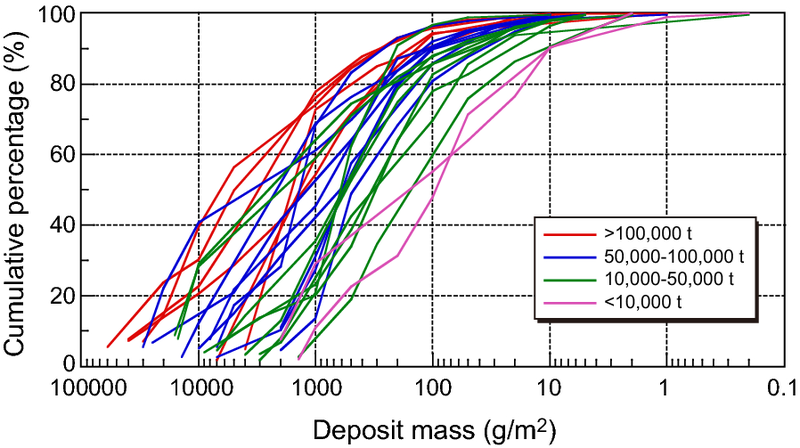 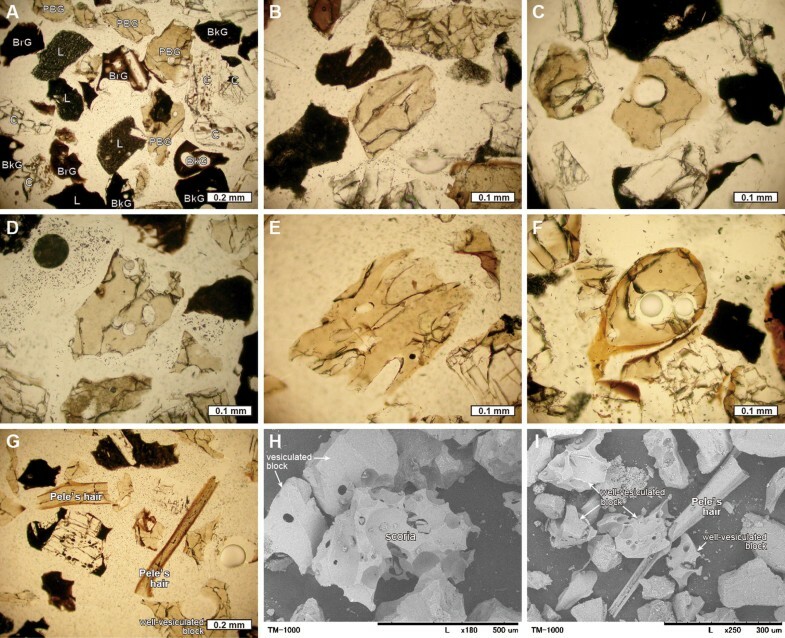 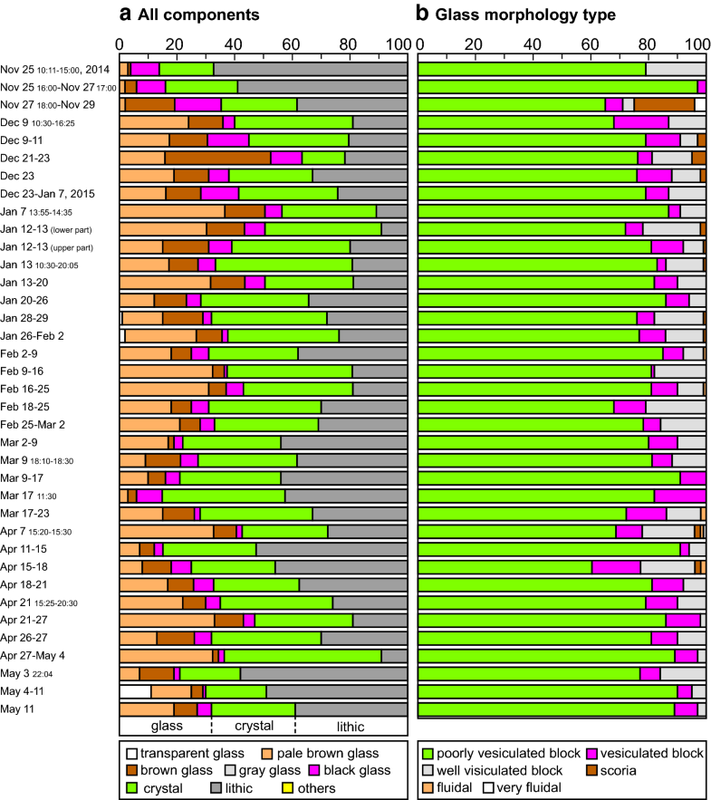 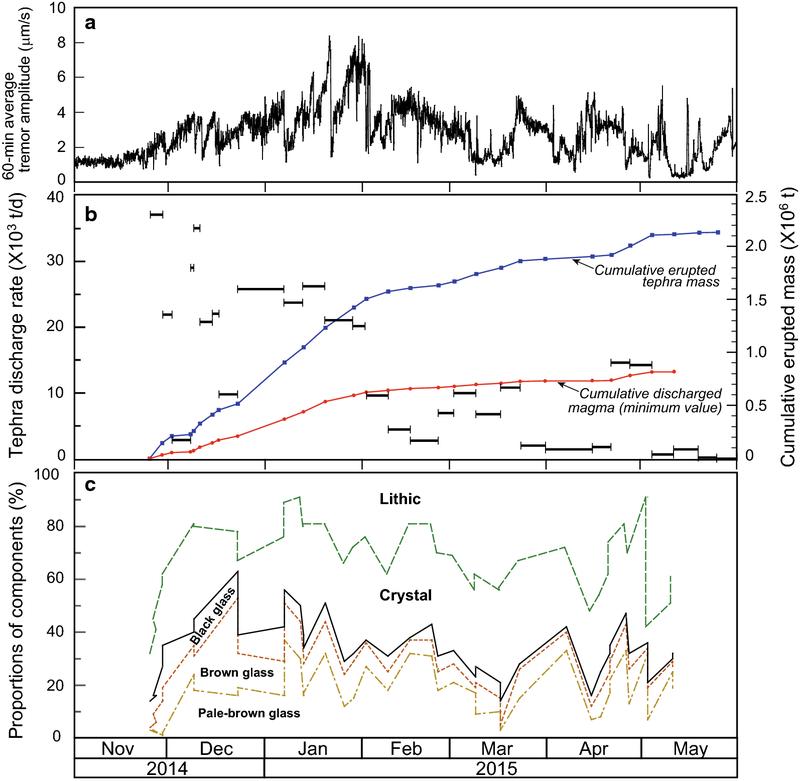 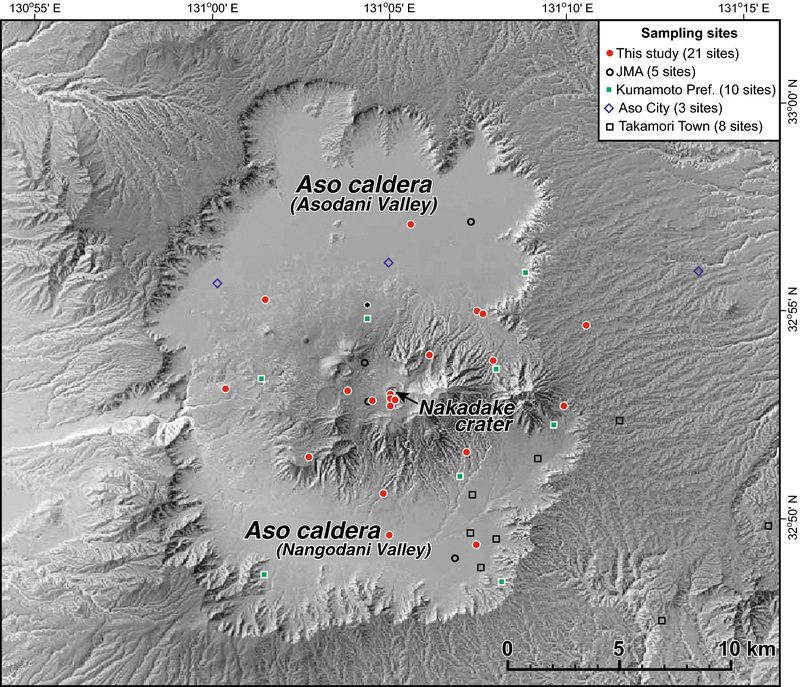 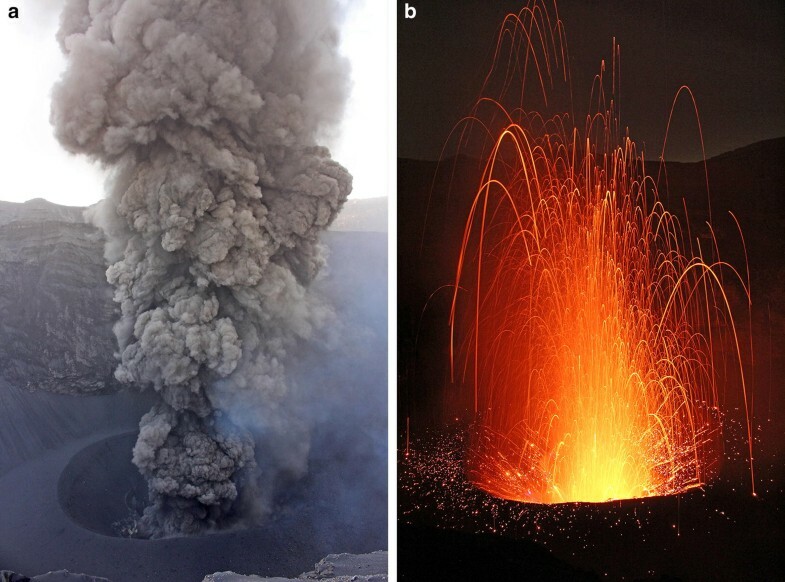 Mass of tephra discharged and isomass area for each sampling period during the November 2014–May 2015 activity of Nakadake first crater.